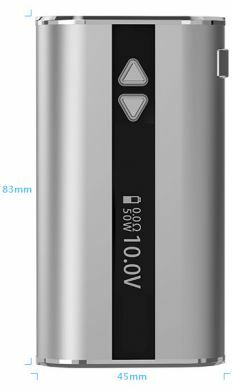 The eLeaf iStick 50W Mod is the most powerful battery to come from the well respected iStick series. 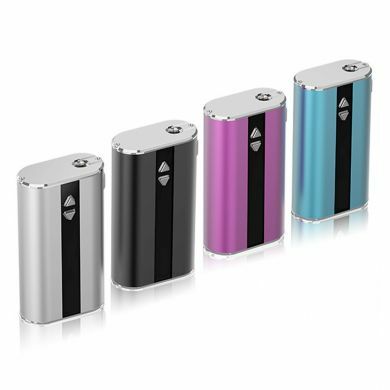 With this addition to the eLeaf family many improvements have been made including an expanded power range, extended battery capacity, and many other key features that make this mod one of the best. 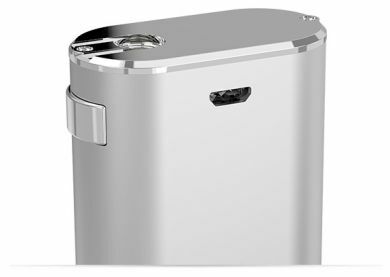 This mod can generate huge amounts of vapor thanks to its extended working output range of 2V-10V or 5W-50W., complimented by an enormous battery capacity of 4400mAh that will keep you blowing clouds all day long. 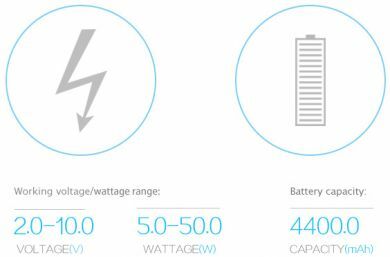 Since this battery has such a large output range it can handle atomizers with a resistance level in the range of 0.2Ω-5Ω, giving you many options when it comes to choosing a tank. The iStick series has a recessed 510 threading and comes with a 510 to eGo adapter making it compatible with almost all 510 threaded tanks. The iStick 50W's OLED display is what sets this mod apart from the rest, with just simple glance you can quickly see the current battery life, voltage/wattage output, and the ohm level of the atomizer in use. 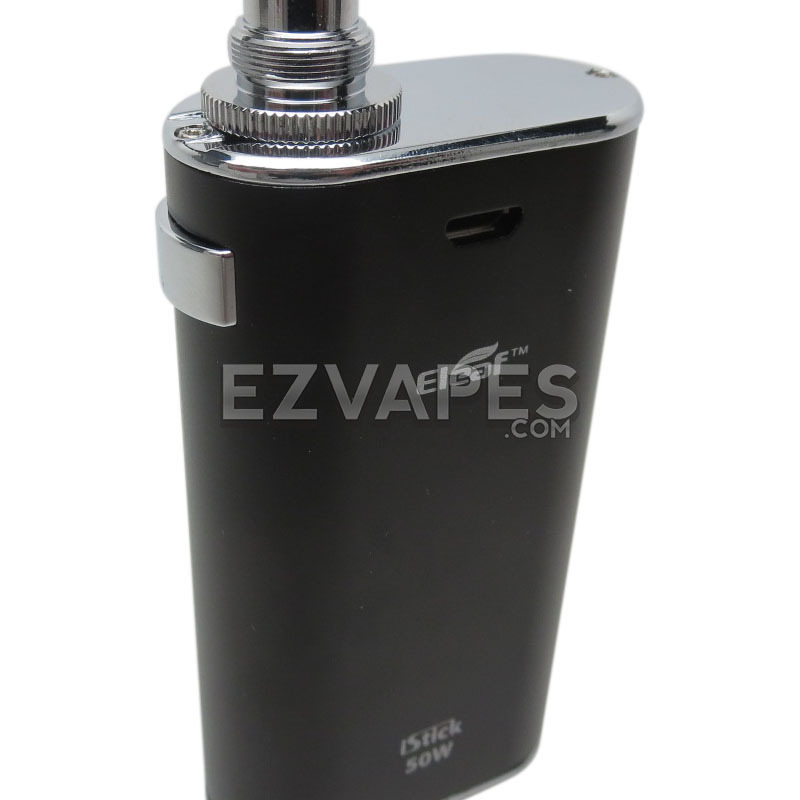 This mod also comes equipped with a number of safety precautions that will display on the screen when it applies. 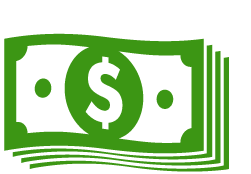 Some of these include short-circuit protection, low voltage protection, and even a temperature alarm for when the device is getting too hot. 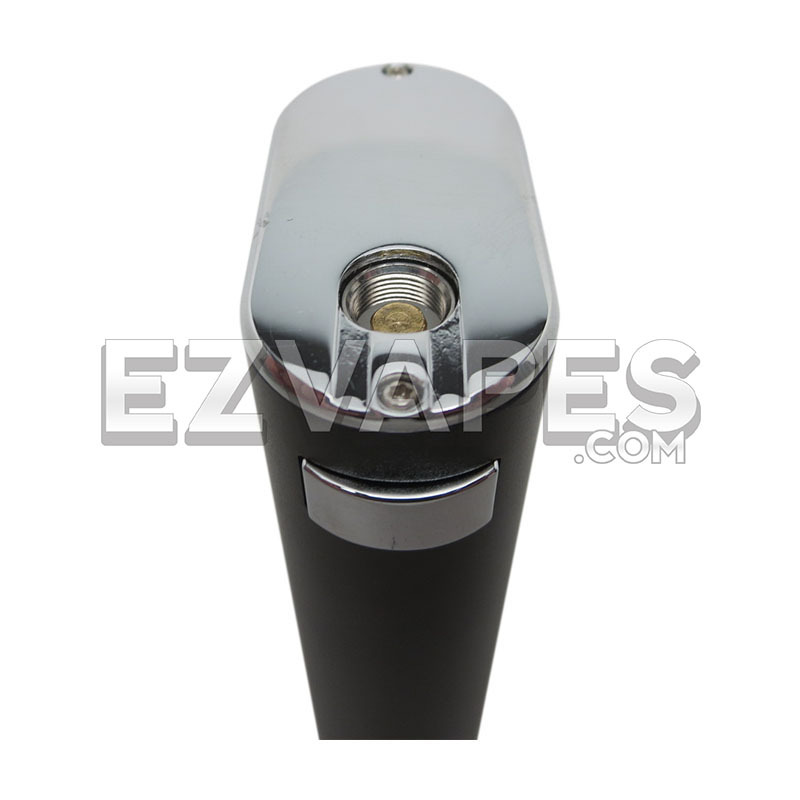 At just over three inches tall and under an inch thick this mod fits comfortable in the hand, making it a great device to travel with unlike many other bulky mods on the market today. Adding to it's portability, the iStick series has an extremely durable metal build that easily resists scratches and scuffs. The iStick series is crafted by one of the top names in the business, so you know you're getting nothing but a quality product. 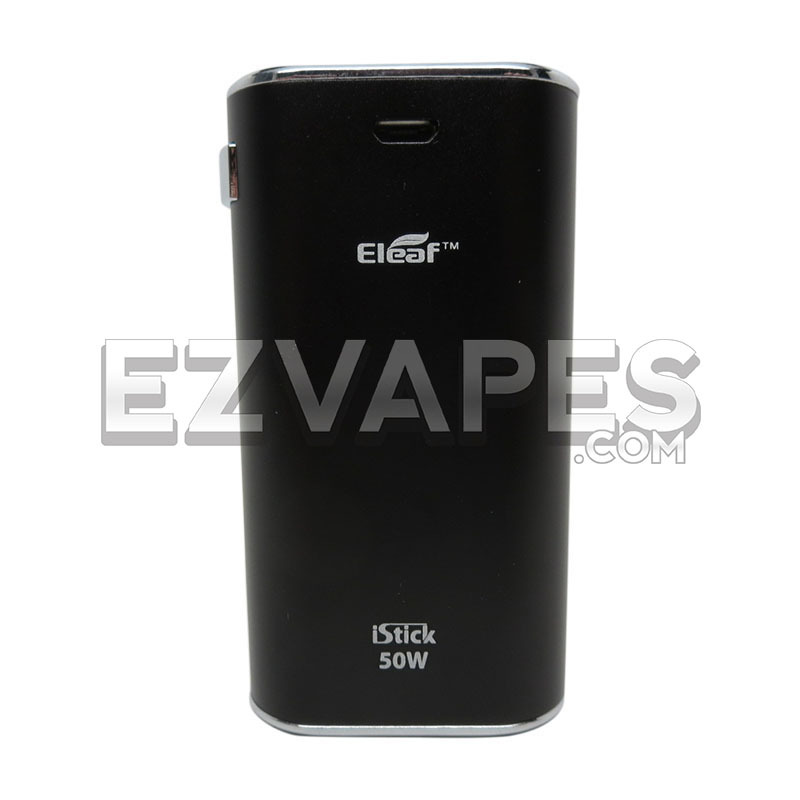 With so much versatility, the eLeaf iStick 50W Mod is perfect for pro's and newcomers alike. 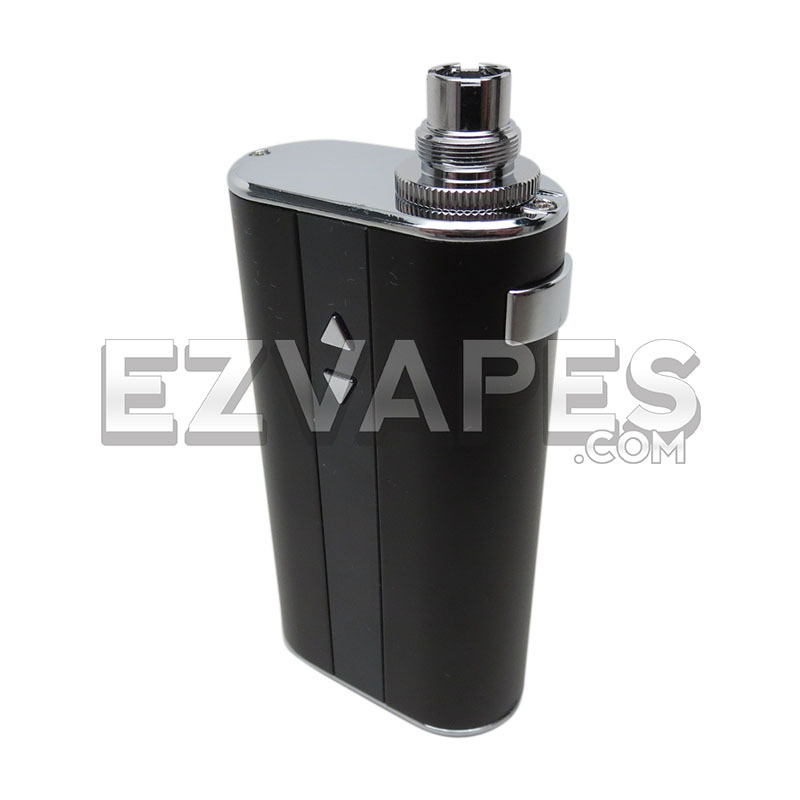 Treat yourself to this top-notch mod today and it will be the last one you ever want.